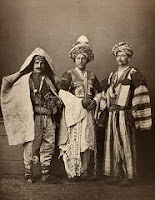 History on THE ENVIRONMENTALIST: Who are the Kurds? This came about after reading Bill Clinton's statement regarding the need for troops in the Kurdish north because "Turkey doesn't like the fact that the PKK guerrillas sometimes come across into northern Iraq and hide after staging attacks in Turkey" and the news that Turkey has now crossed to border to take on the PKK. Why have the Turks crossed the border now? The answer is: snow. The PKK traditionally come out of the mountains to fight (old saying: Kurds have no friends but the mountains...) when the snow melts. Therefore, it is possible the Turks have undertaken this engagement as a preemptive strike to limit the PKK's capability for a spring offensive. 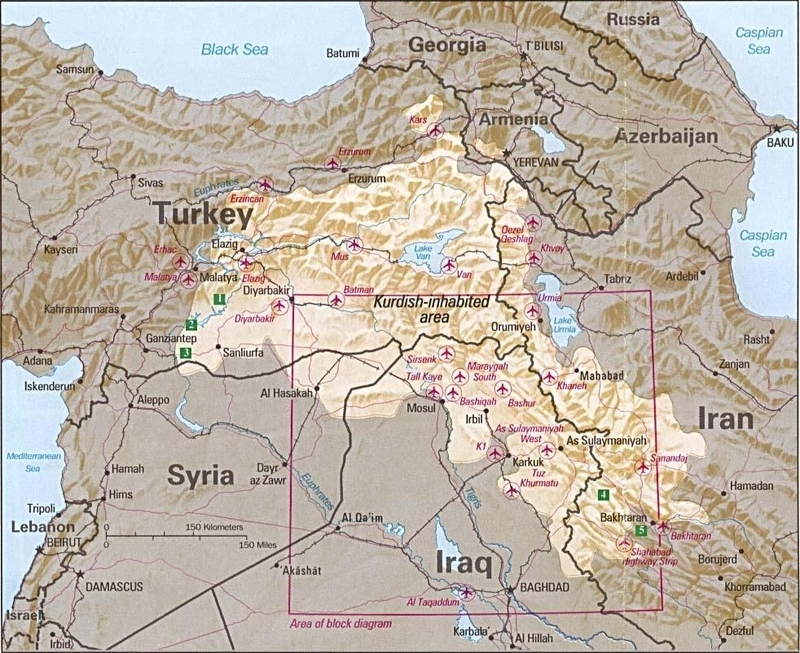 All of which would come to naught if war were to break out between the Iraqi Kurdish militia (Peshmerga) and Turkey over the PKK, though precedent would seem to point to the opposite, as when the Iraqi Peshmerga previously worked with Turkey to drive the PKK out of their territory. 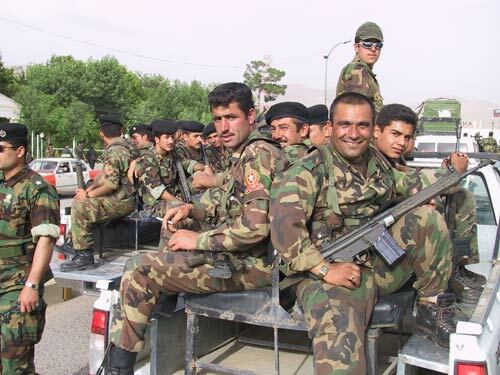 (When a friend visiting a Peshmerga camp during that period found the Pêşmerge cleaning their weapons in anticipation of a battle with the PKK, the Peshmerga commander explained, "ez ĥes ji partî demokratî dikim [I like the Democratic Party]."